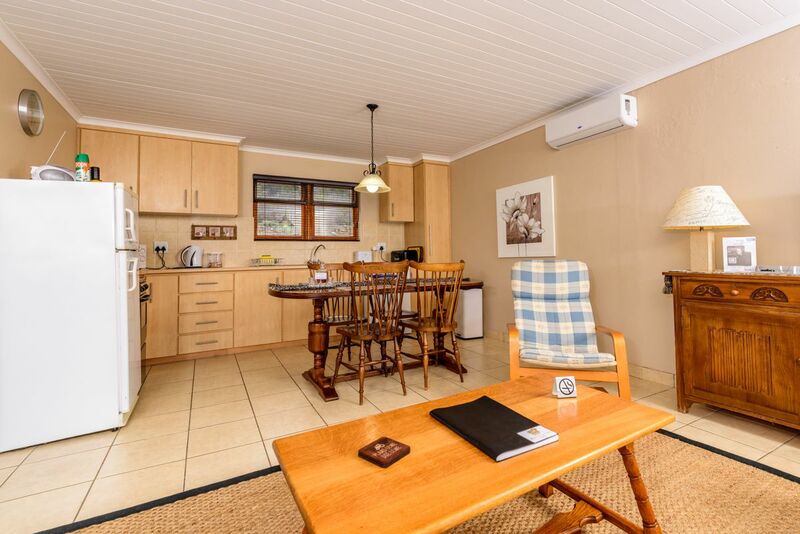 All units offer air-conditioning for those hot summer days and fire places during chilly winter evenings. 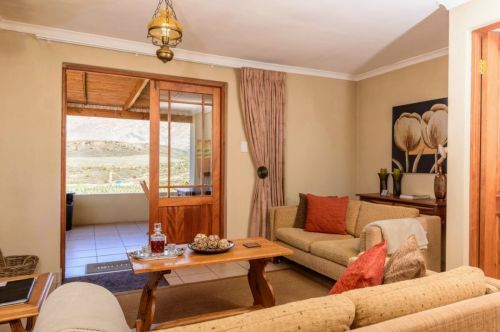 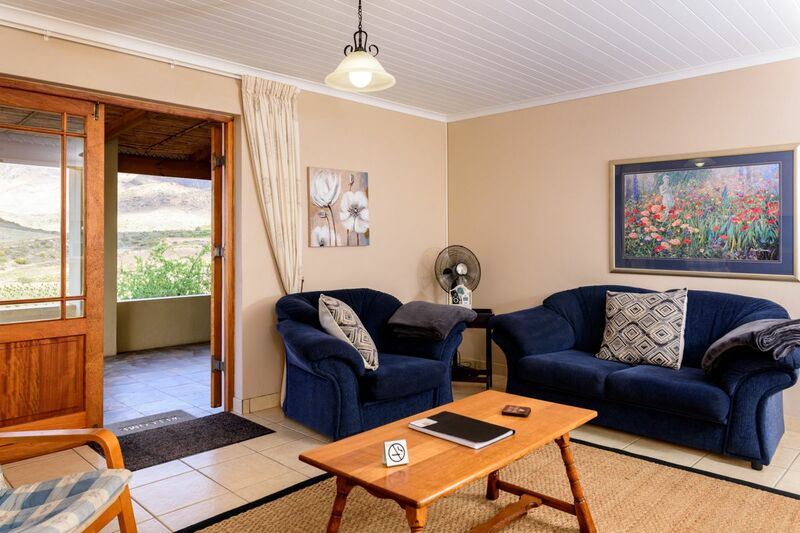 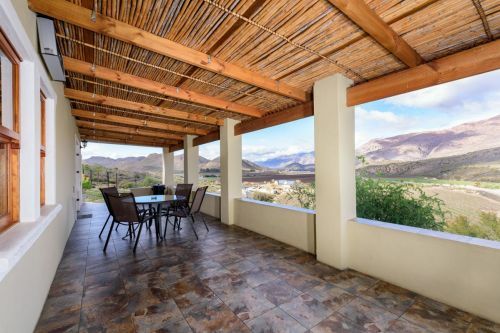 A front stoep offers private seating and braai facilities. 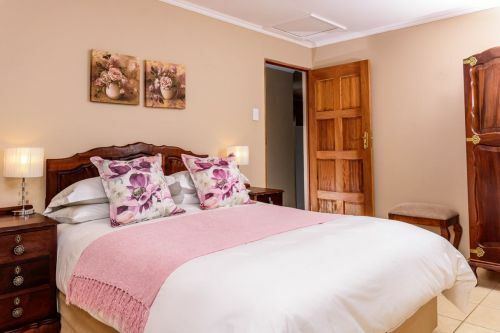 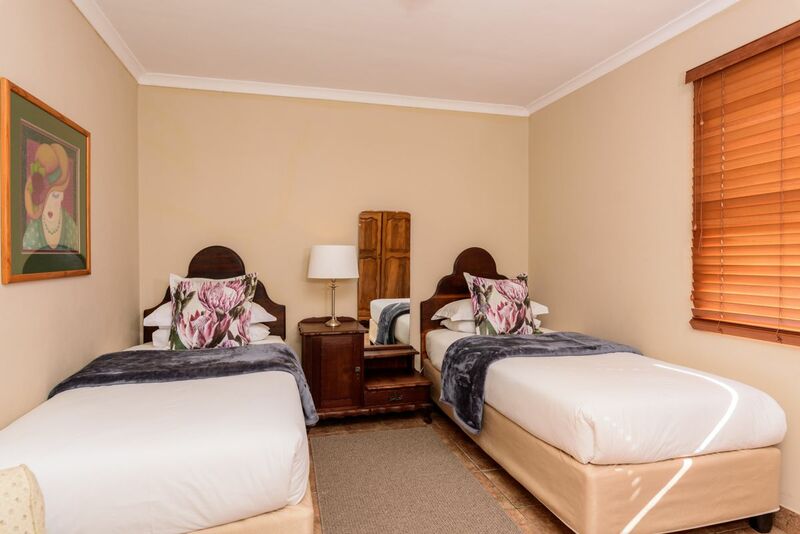 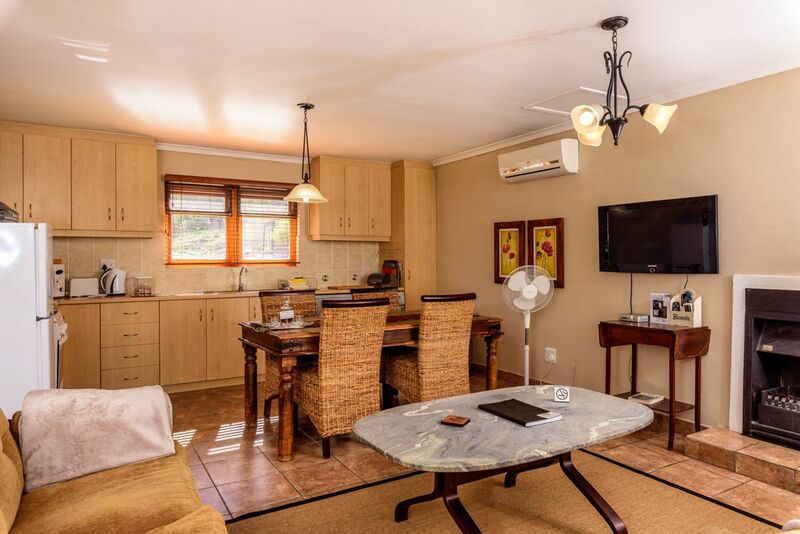 Unit 1: Two bedrooms, main bedroom has queen bed and en suite bathroom with bath and shower with heater, 2nd bedroom has 2 single beds and also en suite with a shower.The kitchen has a dishwasher. There is a fire place in lounge.Veranda with braai facilities. 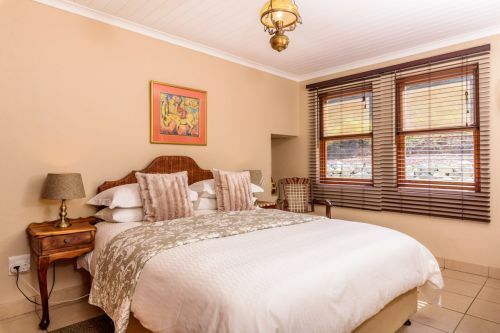 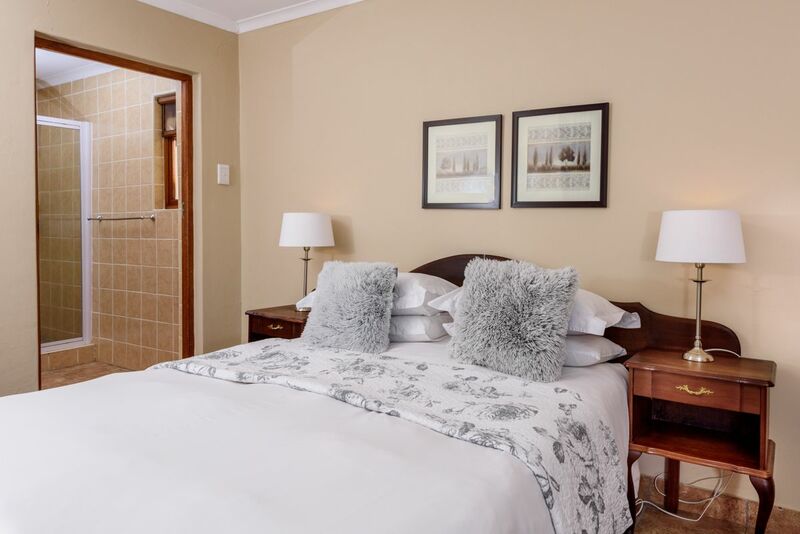 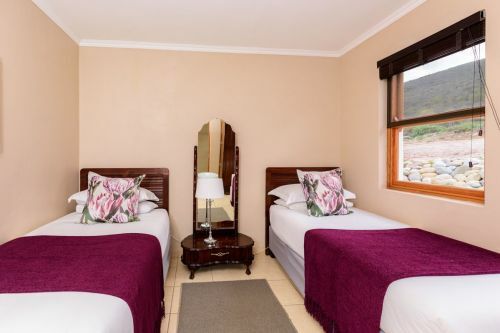 Unit 2: Two bedrooms, main bedroom has queen bed and en suite bathroom with bath and shower with heater, 2nd bedroom has 2 single beds and also en suite with a shower. The kitchen has a dishwasher and a washing machine. 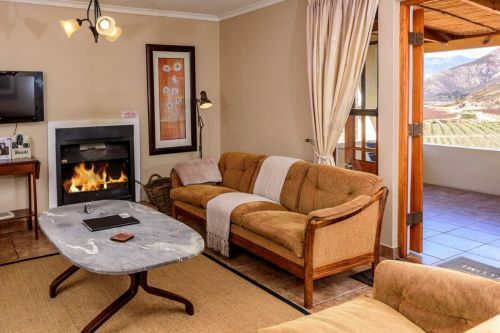 There is a fire place in lounge. 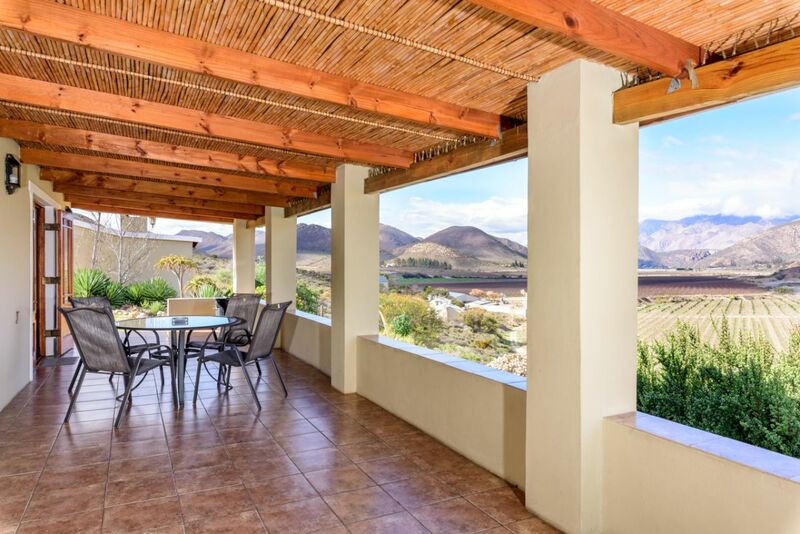 Veranda with braai facilities. 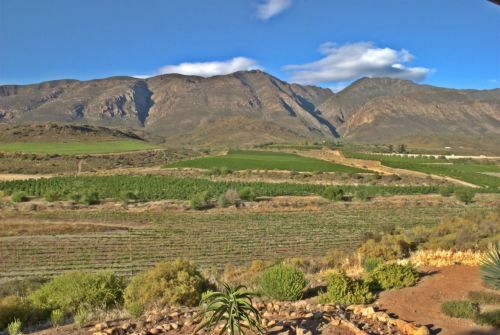 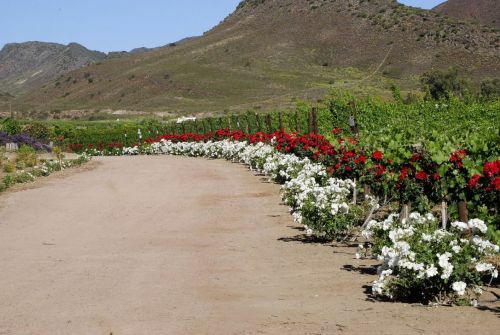 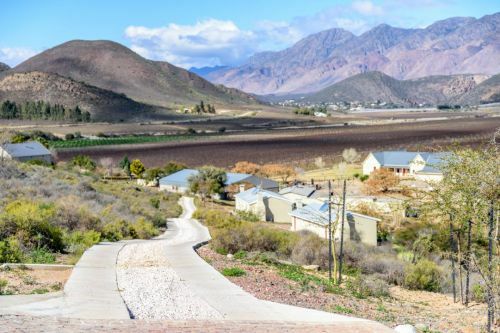 Coming from Ashton - proceed along Long Street turn left in Cross street, at the four way stop turn right in the direction of Montagu Springs, on this road 5km further on you will turn right in the direction of Baden (this is a dirt road). 1.6km on the dirt road turn left to the farm Bon Accord. 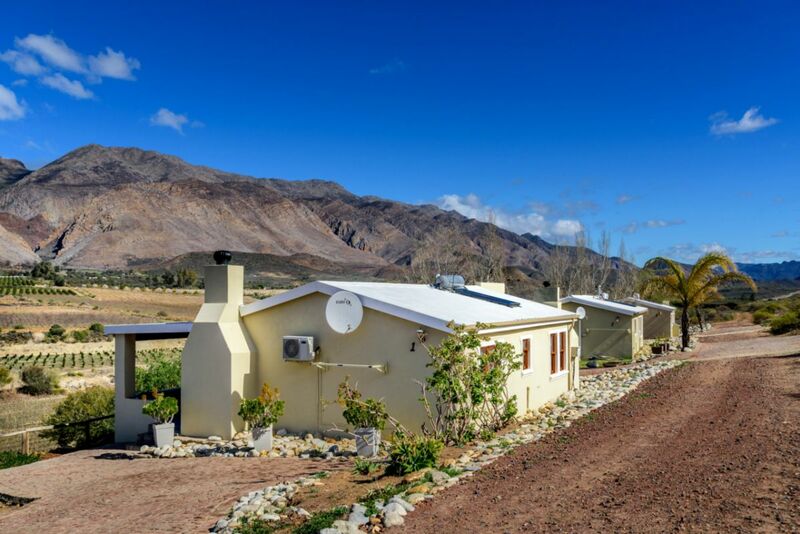 Pass over the low water bridge and turn left to the entrance of the Bon Accord farm. 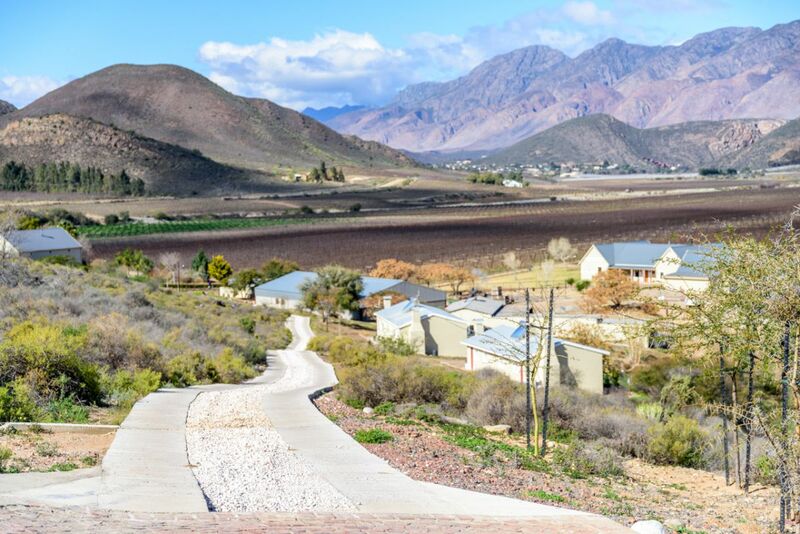 Follow the signs to the office.